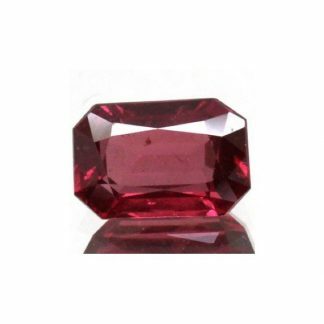 This nice Rhodolite Garnet loose gemstone weight over two carat, it is completely natural and untreated, it comes from the ground, was genuine earth mined in Africa, where the most beautiful gemstones are coming out. 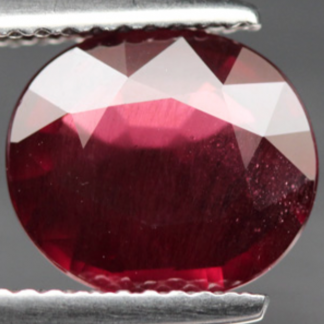 This natural loose red gemstone comes with a well proportioned beautiful oval faceted cut with good luster and shine. 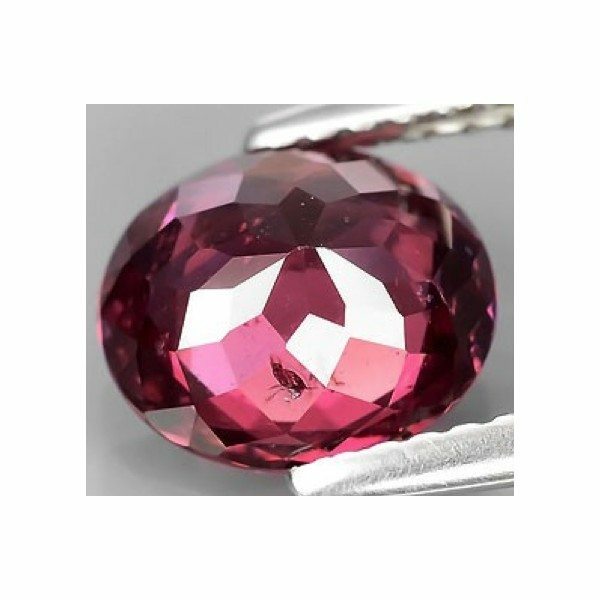 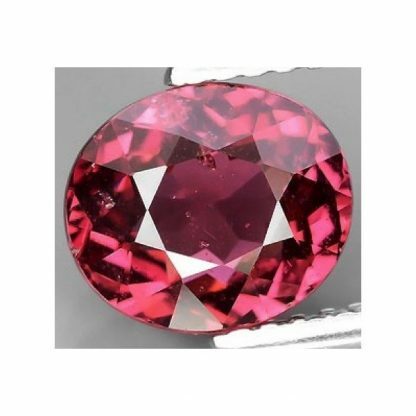 This untreated Rhodolite Garnet gemstone present a rich raspberry purplish pink color hue, with intense saturation and medium color tone, this gemstone present some minor inclusions, almost invisible to naked eye into the crystal, but it is still attractive and affordable. 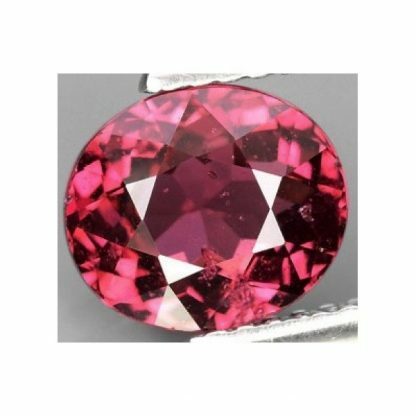 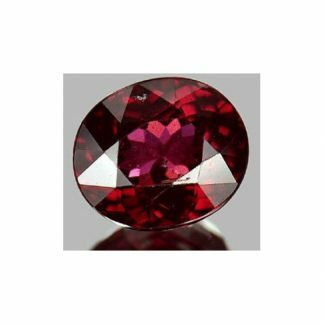 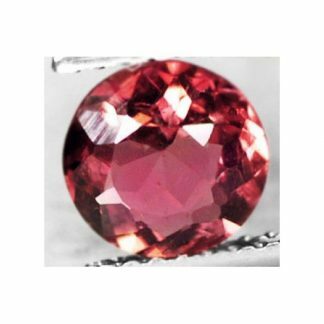 Rhodolite garnet heal blood and heart disease, it is considered the January birthstone and it is associated with the Aquarium zodiac sign. 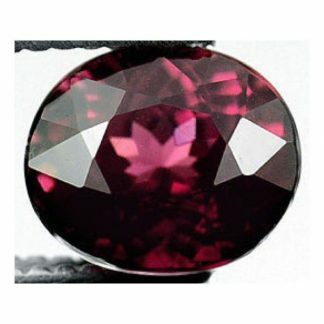 Dimensions: 8.2 X 7.1 X 4.4 mm.